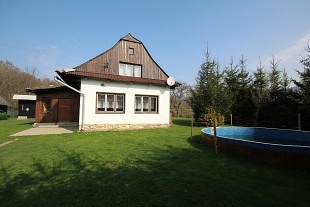 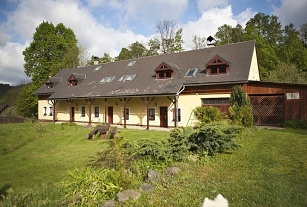 Chata U staré lípy - Vernířovice - wellness accommodation with an outdoor swimming pool, Finnish sauna and Jacuzzi. 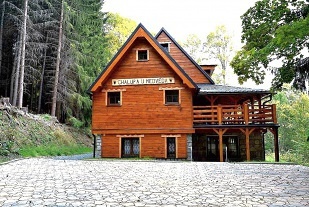 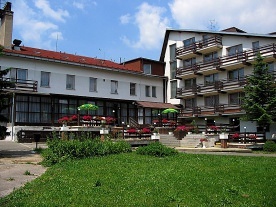 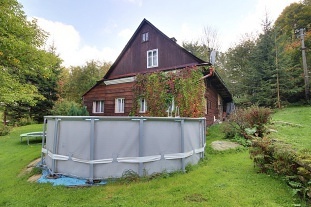 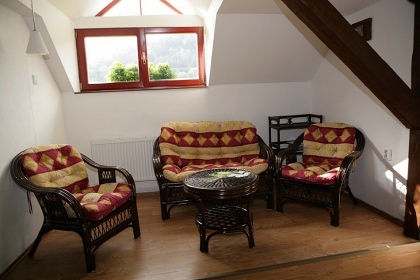 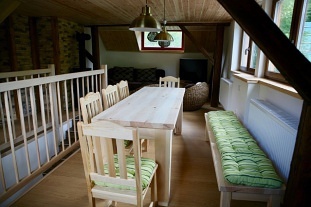 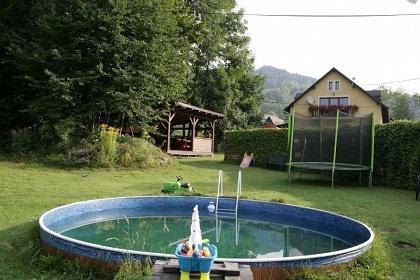 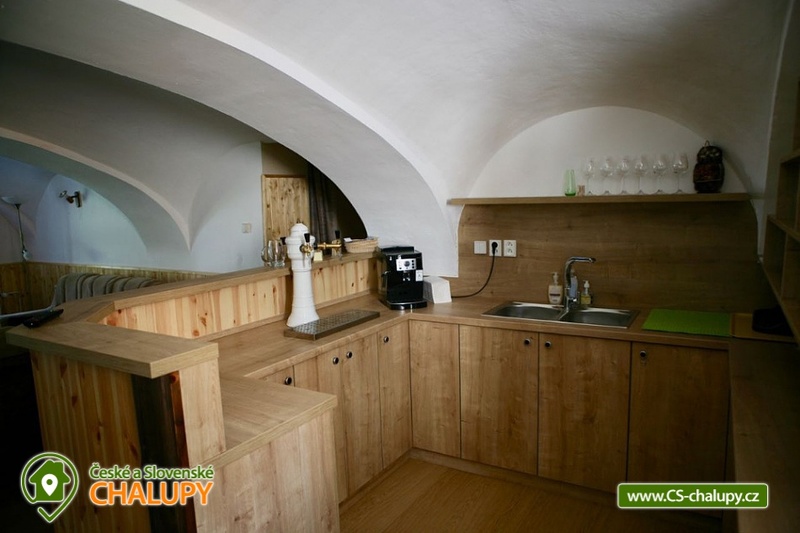 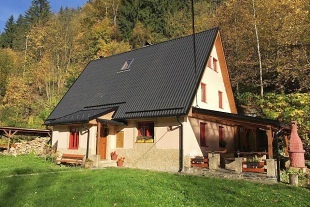 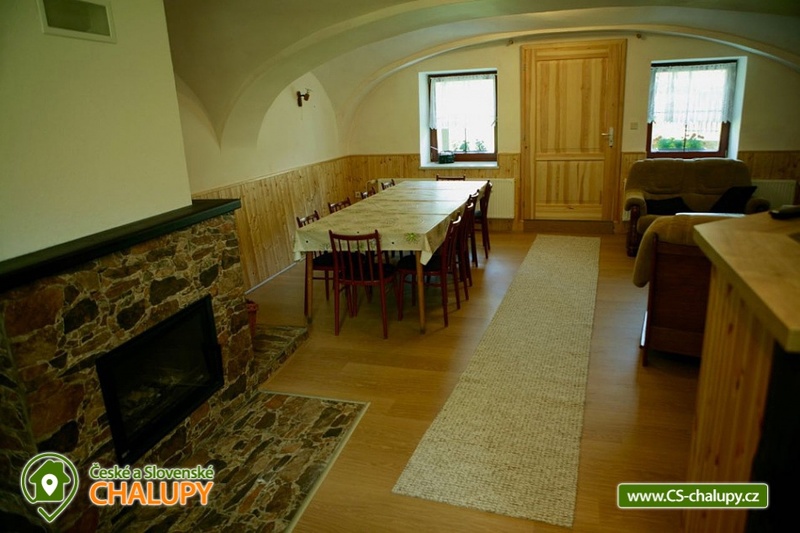 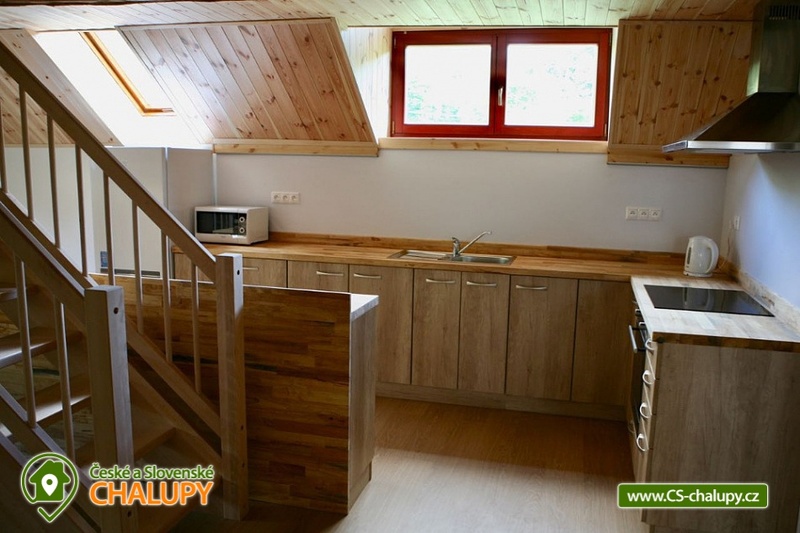 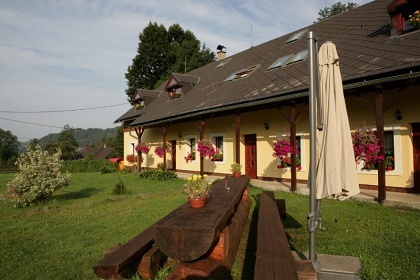 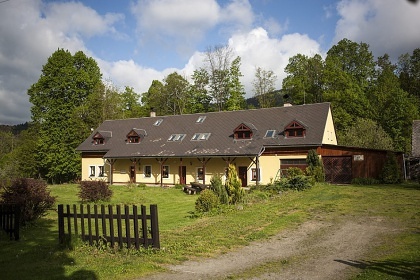 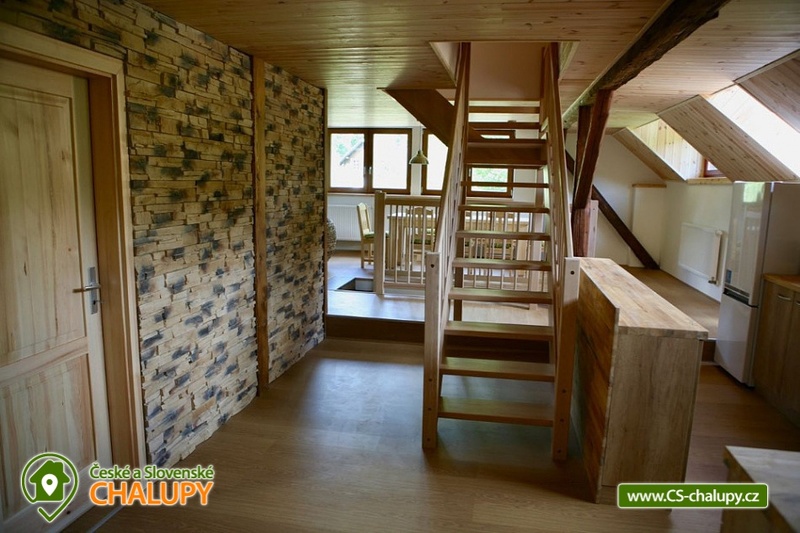 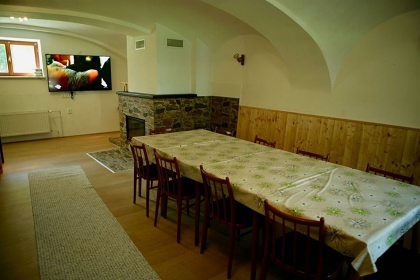 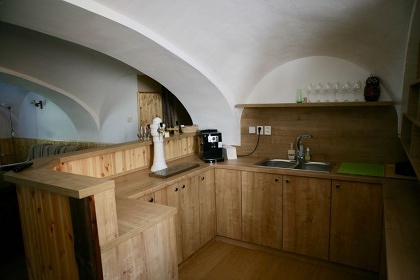 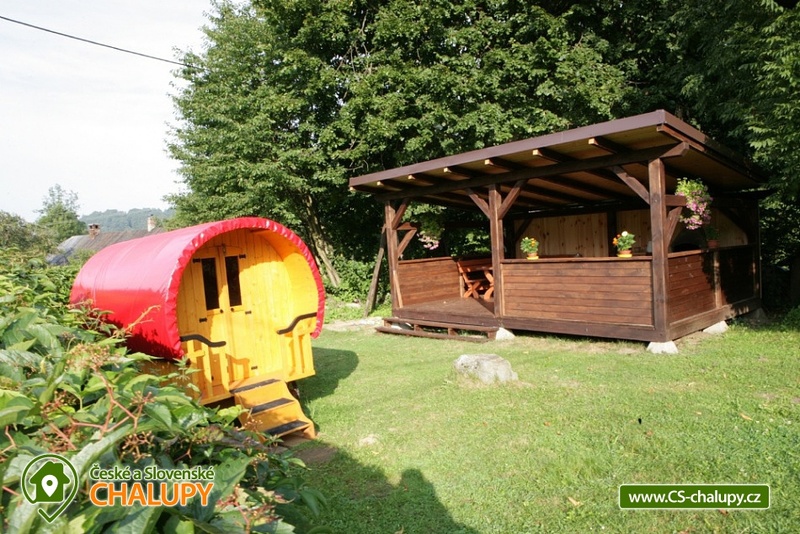 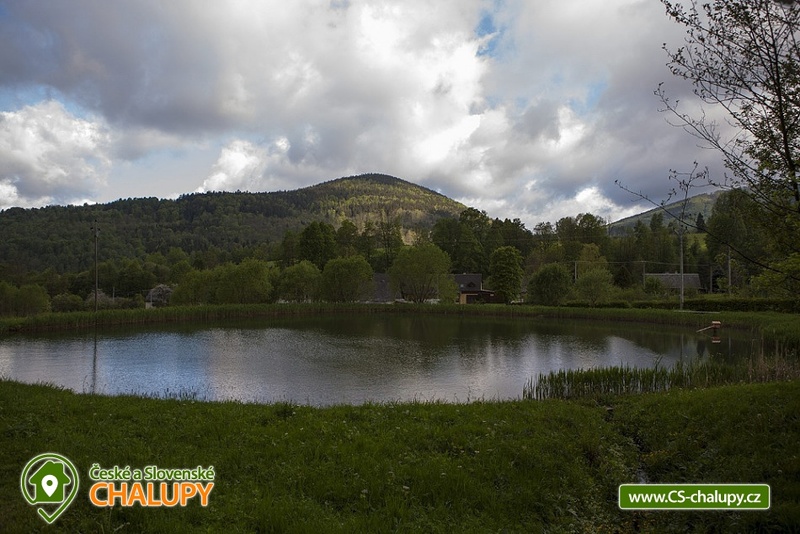 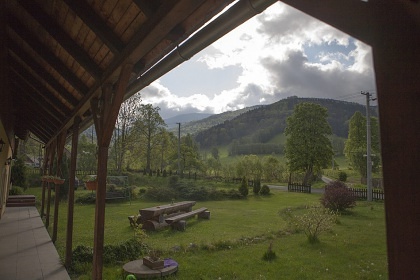 We are a recreational family cottage in the heart of the Jeseníky Mountains in a beautiful quiet environment with many possibilities of sports, relaxation and comfort. 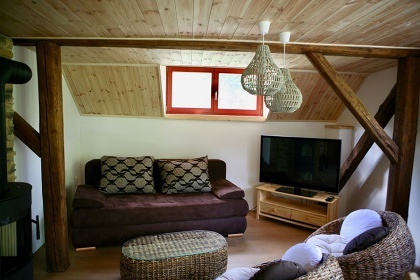 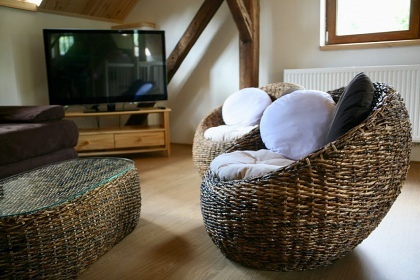 In the cottage there are 3 apartments in total, the object can be rented to 1 group of clients in private as well as 3 separate apartments. 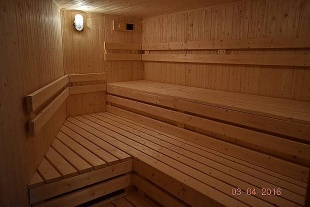 There is a wellness area with a Finnish sauna, a whirlpool and a relaxation area. 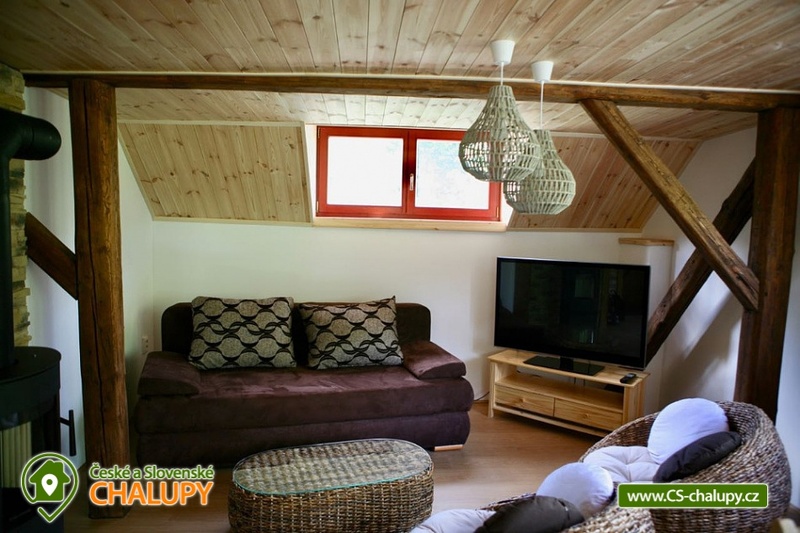 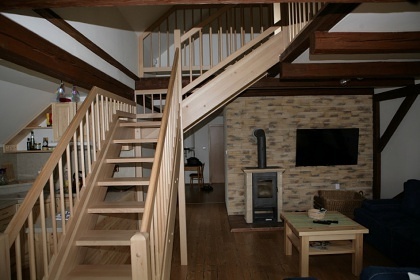 The cottage is suitable for year round recreation, it has its own parking and is easily accessible even in winter. 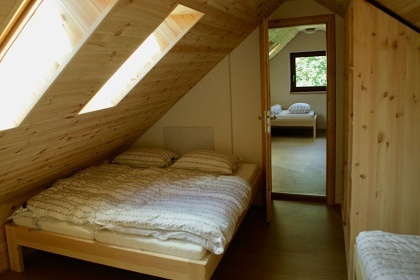 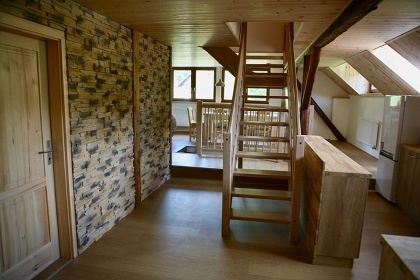 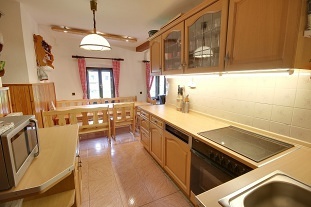 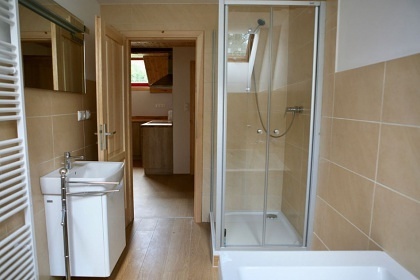 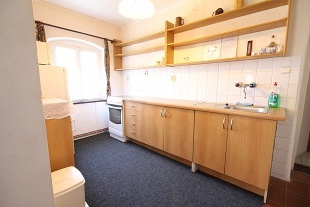 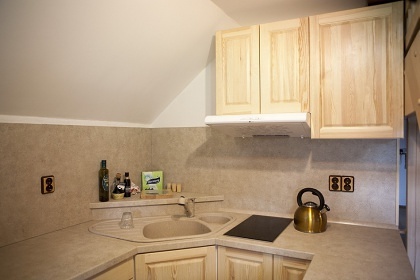 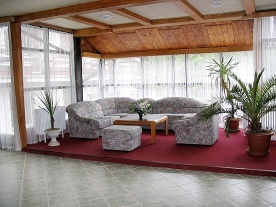 The cottage has 3 large apartments, can be separated or connected through the connecting corridor as one unit. In the cottage there is a central heating system for solid fuels (service 1x per 3 days). 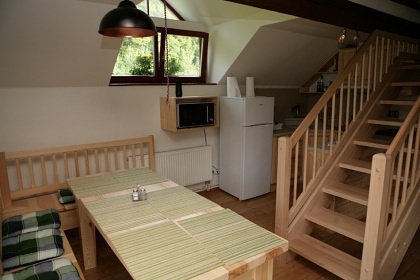 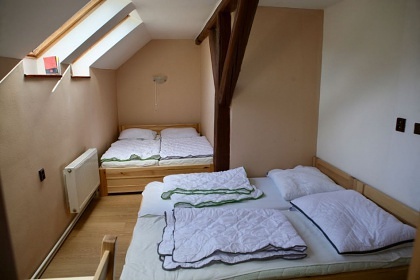 The cottage has a total of 8 bedrooms with a total maximum capacity of 36 beds (including extra beds). 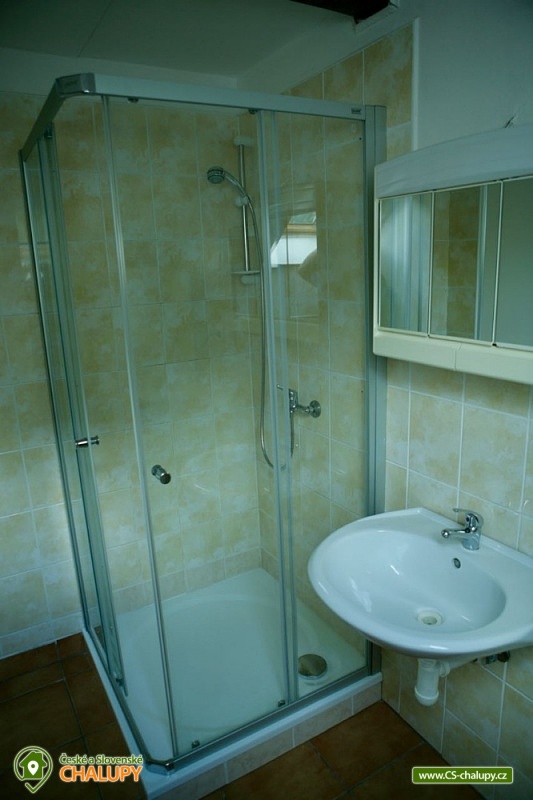 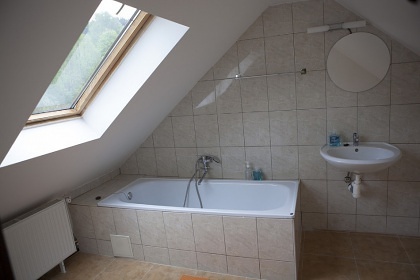 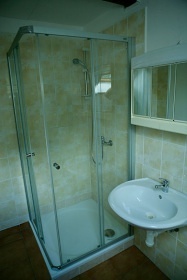 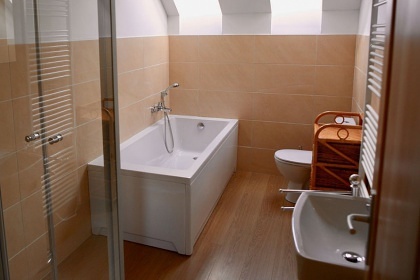 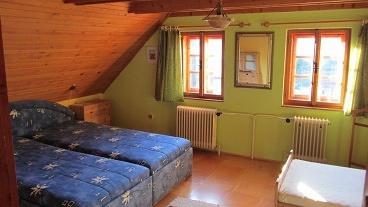 The rooms are equipped in a standard way, they have a private bathroom with shower and toilet. 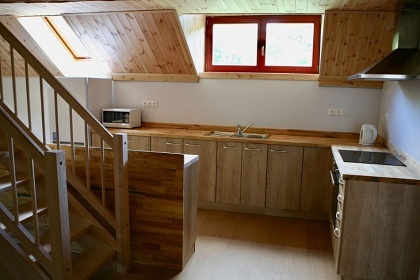 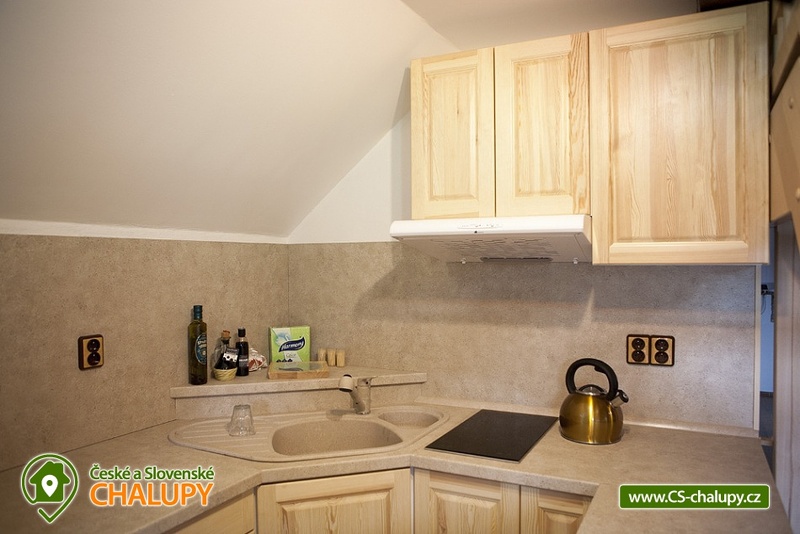 There is a kitchen equipped with a cooker, fridge, freezer, electric kettle, coffee maker and microwave and other appliances for your comfortable stay. 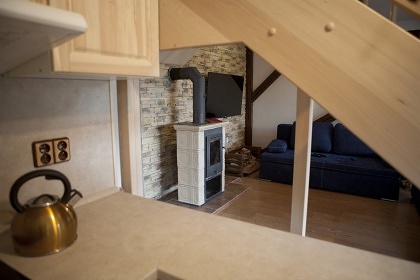 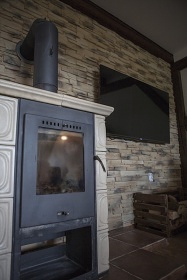 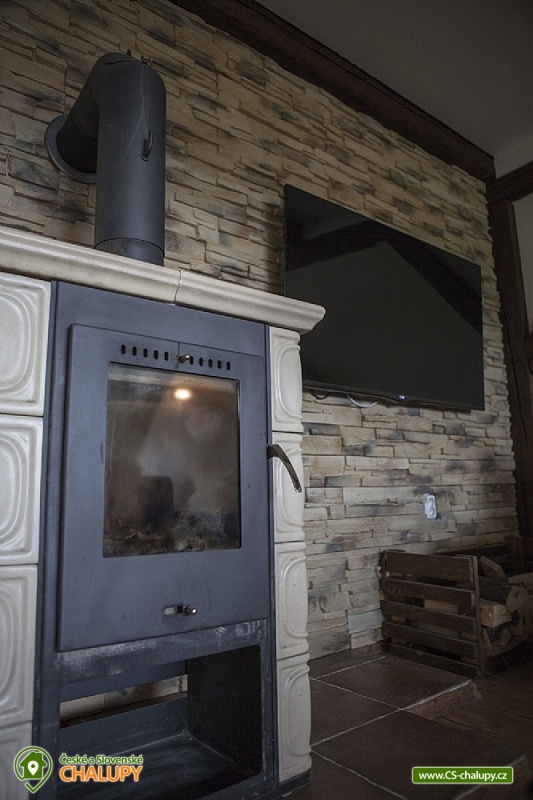 Visitors have the possibility to use the communal room with TVs, satellite connection (complete SAT Digi TV) and a fireplace, in one part there is a bar with its own tap equipment. 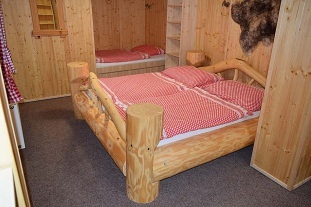 Ski lovers will certainly appreciate the shoe and ski storage room. 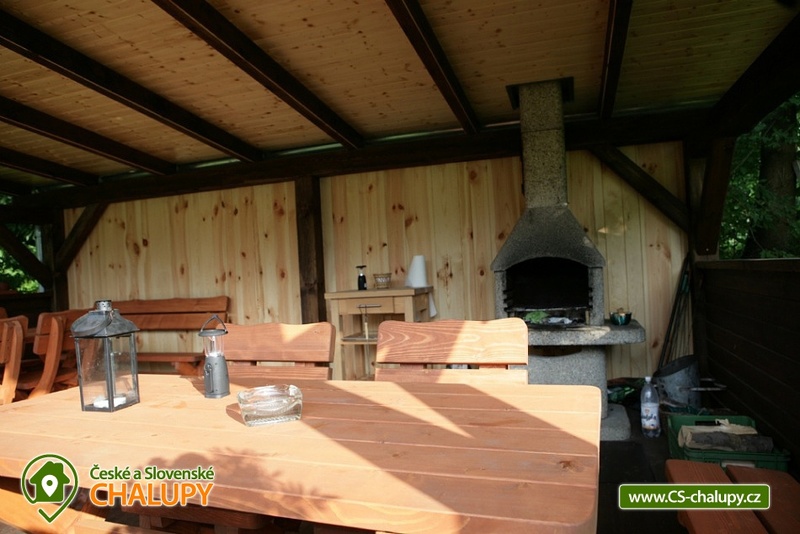 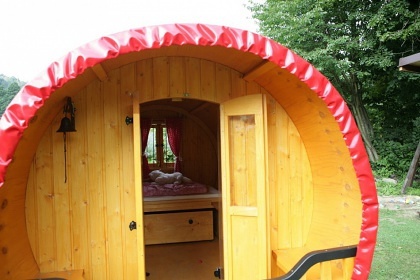 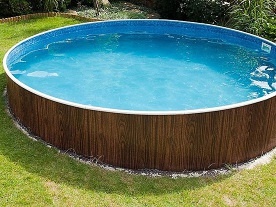 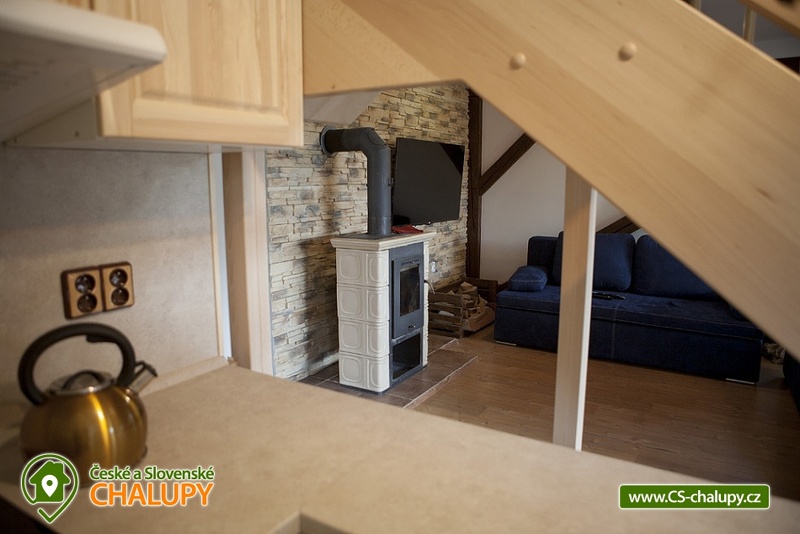 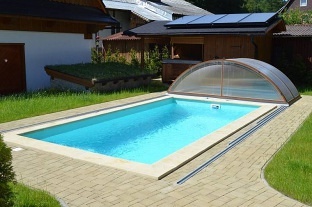 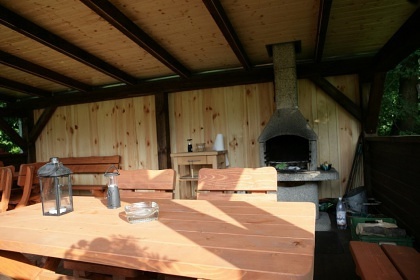 For convenience, a fireplace with a seating area, a smokehouse, an outdoor pool, a large pergola, a trampoline and a large children's house (a gypsy bicycle) can serve. 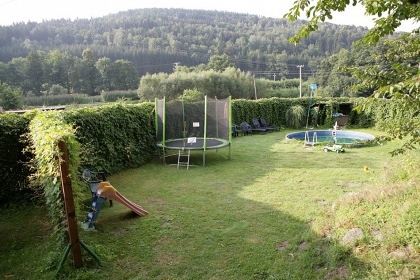 There is a large pool of toys for children. 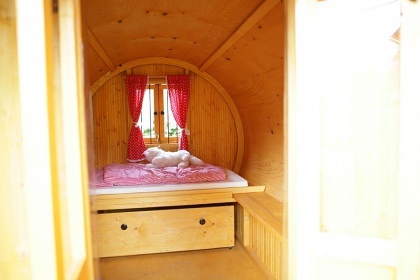 In our country we like animals, you can bring your dogs with you. 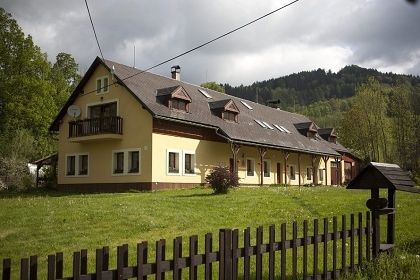 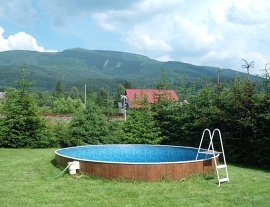 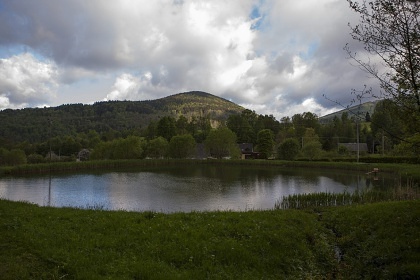 The scenic environment at the foothills of the Hrubý Jeseník Mountain below the hills of Mravenečník and Dlouhé stráně offers a variety of active activities. 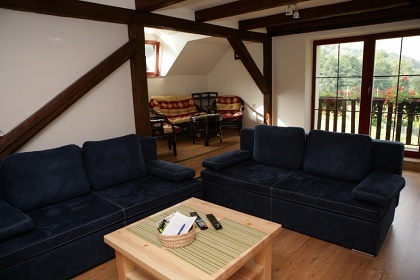 In the winter, it is possible to use several nearby and more distant ski resorts and cross-country ski trails. 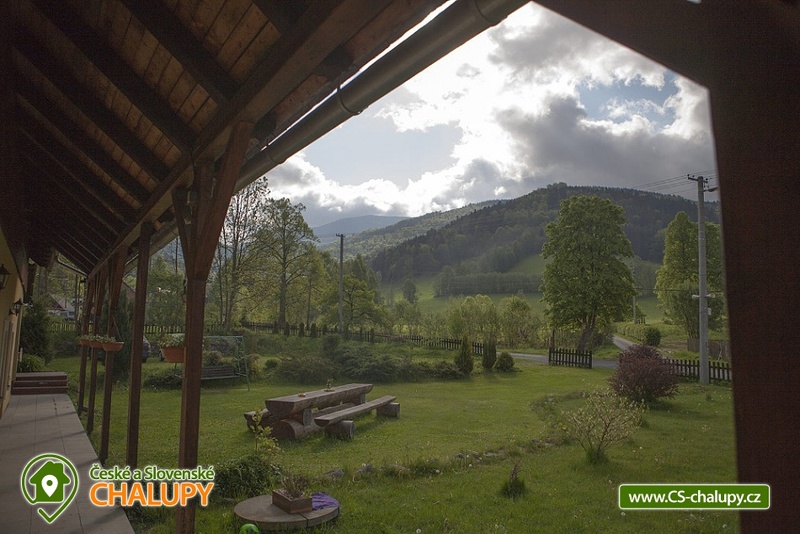 The summer season offers a number of well-marked cycling trails, leading the breathtaking setting of the beautiful forests and meadows of the Jeseníky Nature Reserve. 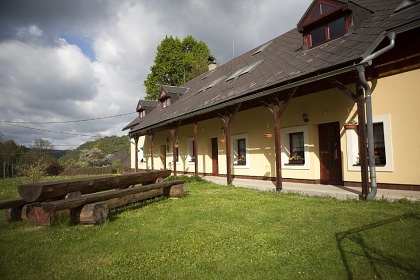 In the vicinity we recommend to visit: the church in Maršíkov, the Velké Losiny handpainted paper mill and the Velké Losiny chateau, Praděd, Jeseník, Rejvíz, Skřítek (the main ridge of the Jeseníky Mountains), Sovinec Chateau, Rýmařov, Karlova Studánka or dam Dlouhá stráň. 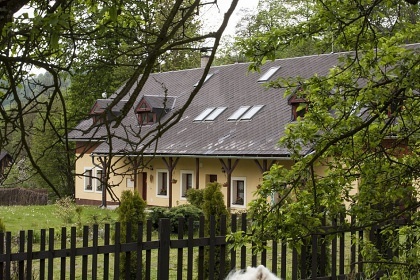 Additional information Na chatu je třeba si brát vlastní povlečení a prostěradla.